Day 4 is here and it is very easy today to get your entry! All you need to do is comment here, comment on Facebook here or tweet us your answer here. We want to know what is YOUR favorite Disney movie? What will you win? Check out these great prizes! 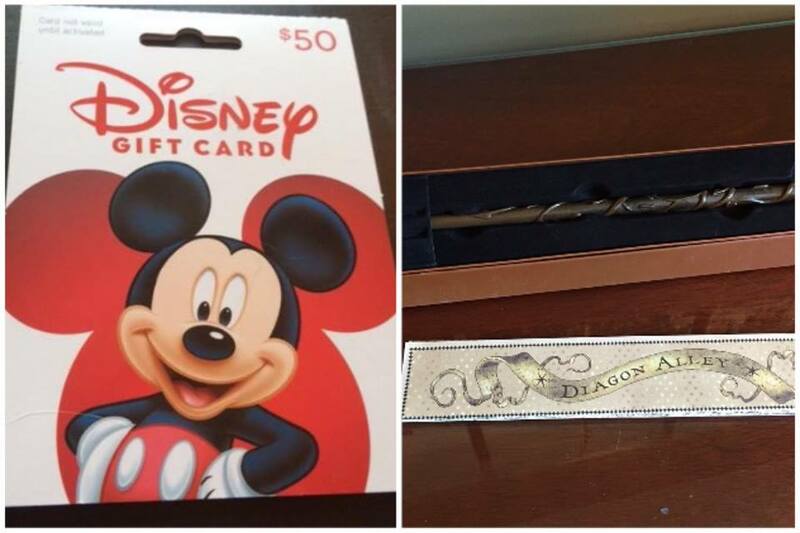 This entry was posted in Giveaways and tagged disney, Disney giveaway, giveaway, Harry Potter, Harry Potter giveaway by Tara. Bookmark the permalink. You just comment here on our Facebook page or Twitter with what is your favorite Disney movie! That’s it! Each day a new question for an additional entry!